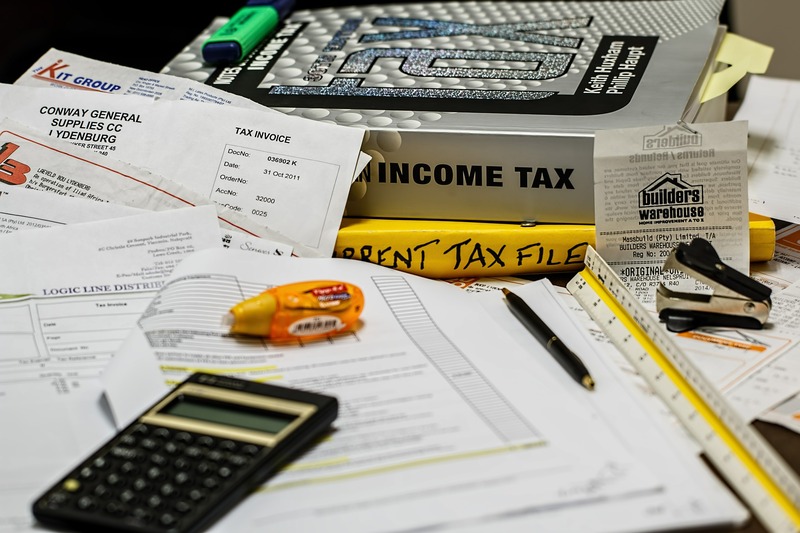 Avoiding tax errors. Audrey Young, a tax attorney and senior manager at accounting, tax, and consulting firm RSM US, says one of the basic things that everyone should do is pay attention to what their tax preparer sends them. “Most clients who work with professionals get a tax organizer,” Young says. The organizer is a document outlining a series of questions for people to answer. It helps taxpayers think through all the big and small items from the past year that could impact their taxes. Correcting tax errors. If you do make a mistake, don’t panic. With some common mistakes, such as math errors, IRS computers will often detect the error and send you a bill. You’ll be required to pay interest on the unpaid tax, but unless the IRS thinks it’s a deliberate or particularly large omission, you probably won’t owe a penalty. « And Here We Go Again!